Pattaya is well known for its variety of nightly entertainment venues, including bars and restaurants with live bands, discos and dance clubs. But it’s very seldom that we hear about Latin Salsa dancing and music, which can be very addictive when we take the time to tune into it. 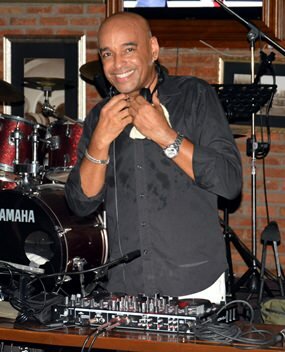 Not long ago Henry Knowles, a New Yorker of Puerto Rican descent, came to organize Latin Saturdays at the Havana Bar & Restaurant, Holiday Inn Pattaya. Using his experience as a popular disc jockey in various countries Henry has now managed to create a major attraction for both Thais and expatriates in Pattaya, and all those who attend the Latin evenings immediately begin to find themselves falling in love with Salsa dancing. 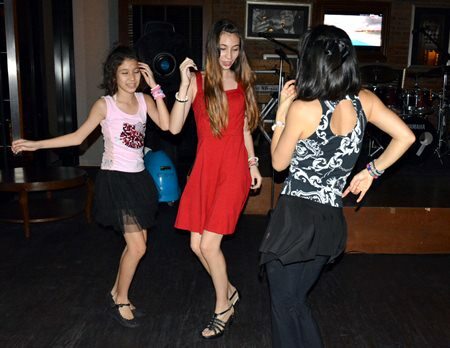 Young, local hipsters get into the Salsa mood at Havana Bar. Henry’s love for this music was born during family parties in New York and childhood summers spent in Puerto Rico. He has worked as a disc jockey, video DJ, master of ceremonies, sound engineer and promoter in major nightclubs and venues around the world, including the most famous nightclubs in NYC such as the Copacabana, where he was the main DJ for over five years. He believes his travels are an opportunity to share his skills, talents and experience with aspiring disc jockeys. Henry has held workshops, sharing with his comrades his secrets on working the floor and the latest and most effective mixing techniques. Henry made his first international DJ appearance in Asia in 1994, which was in Tokyo, Japan and he was inspired by the cultural differences he encountered. He first visited Thailand in 2005 and immediately fell in love with the country and its people. He started to visit more times a year and extended his stays each time. Henry currently hosts weekly Latin Saturdays in Pattaya from 8 p.m. – late at the Havana Bar, Holiday Inn Pattaya (no cover charge), and Salsa Tuesdays at the Spanish on 4 Restaurant, Silom soi 4, Bangkok from 9 p.m. -midnight (250B cover charge).